**FANTASTIC DEVELOPMENT OPPORTUNITY** A development opportunity with planning permission to provide 2 x two bedroom flats and 1 x one bedroom flat situated in a lovely town centre location overlooking St Johns Park. A substantial building with a large south facing garden and planning permission (MSDC Ref No. 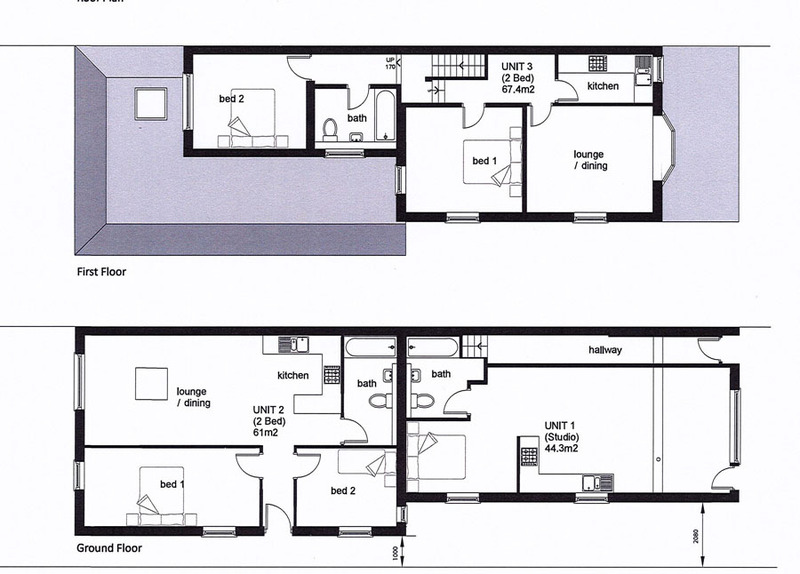 DM/18/1284) to convert and extend the ground floor to provide a one bedroom flat and a large two bedroom garden flat. The existing self-contained first floor flat just needs some internal alterations and refitting to provide a good size two bedroom flat.